Trust the Gravina’s name for your Larson windows! 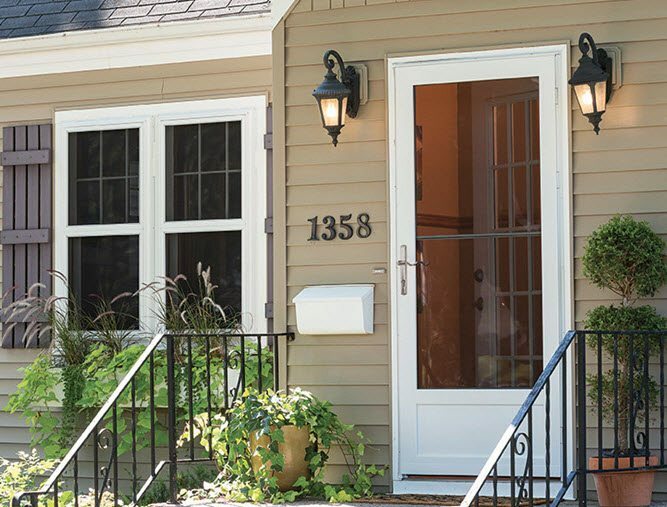 Family owned Larson Manufacturing has grown from a one-man shop into the largest manufacturer of storm doors and storm windows in the United States. Adding Larson insulating storm windows over existing windows greatly improves energy efficiency, keeping your home warmer in the winter and cooler in the summer.